Metaphysical Centre of Canada | Calgary - Video - What are we here for? Lets Get Real Chattin Mar 28, 2013 interview with Rose Sangregorio (video). Another great exploration on Lets Get Real Chattin with Catherine. Rose Sangregorio discussed the New Paradigm energy as we head into 2013. Rose is the founder and director of the Metaphysical Center of Canada Corporation. For more shows and information go to http://letsgetrealchattinwithcatherin… Apologies for the audio sometimes cutting out. 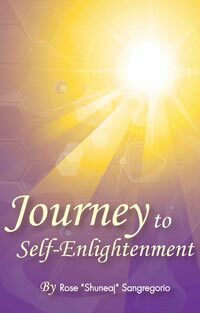 Journey to Self-Enlightenment Bringing joy and grace to your journey to self-enlightenment and self-discovery. Keep up to date with life enriching messages, tips and news. Browse our Website video (and audio!) library. Our gift to you to help you grow. 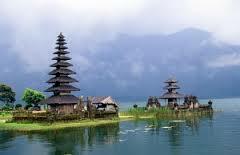 Trips, pilgrimages and visits. Rose tells of her experiences around the world. Find out how to join the next adventure! 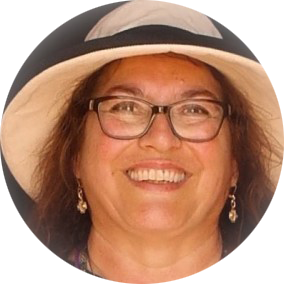 Rose is an author, international speaker, holistic healer, teacher, and intuitive spiritual advisor. Rose has shared her gifts and teachings around the world (Canada, United States, Hong Kong, United Kingdom, Denmark, Ireland, India and many more countries). Wherever she goes she is considered a pure and clear Conscious Channel, a skillful healer as well as a dynamic and inspiring spiritual teacher.